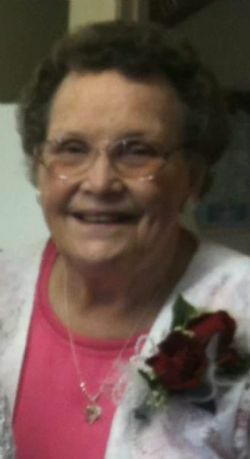 Geneva Ruth Davenport, 92, of Mabelvale went to be with the Lord, Friday, April 12, 2019. She was a longtime member of First Missionary Baptist Church of Mabelvale. She loved her family and had a passion for cooking and sewing. Her husband, of 51 years, Claude Davenport preceded her in death. Survivors include two sons: Randy (Rebecca) and Gary (Cindy); one daughter, Janice Hurst (Bobby); 10 grandchildren; 21 great-grandchildren; 5 great-great-grandchildren. Also survived by other relatives and friends.